Finding your way around Hilton Head Island is quick and easy with the Island Compass app. Search for nearby activities, restaurants, and even travel deals. 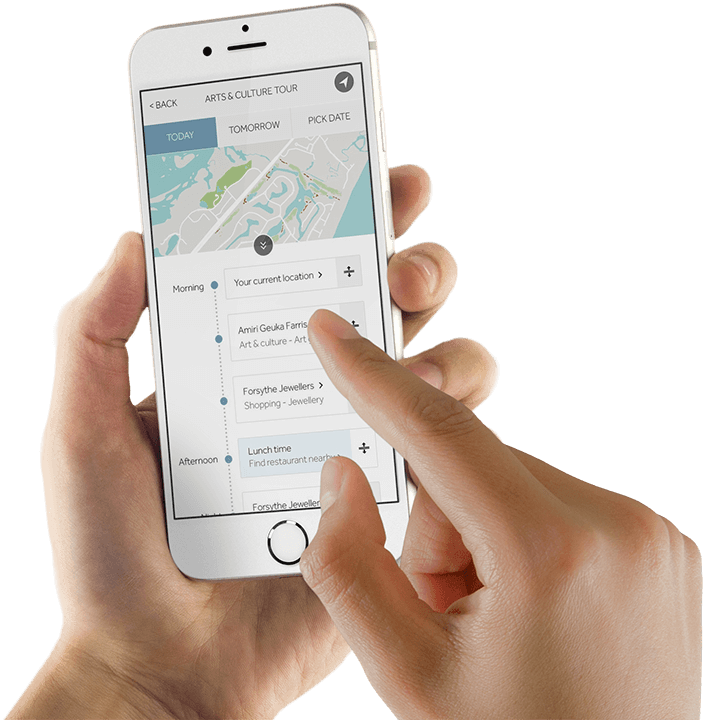 Go on one of our popular scenic tours or map out your own, and get directions effortlessly for your next great adventure. 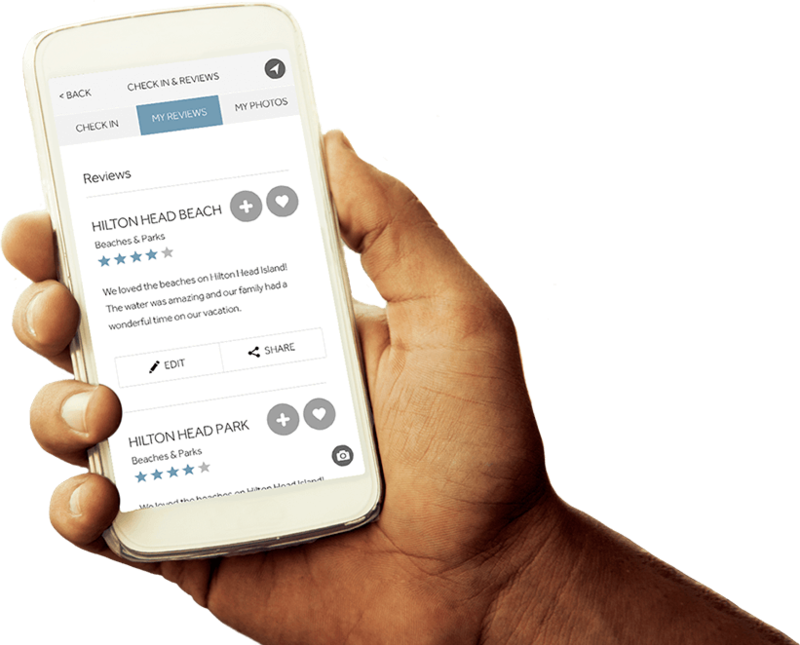 The Island Compass app makes planning your trip to Hilton Head Island a breeze! It includes recommendations on activities and attractions, and you can even build your own specialized itineraries (from cycling tours by day to checking out the Island's best hotspots at night). All you have to do is tap! Want to save money on your Hilton Head Island vacation? View our travel deals and offers! Enjoy real-time discounts on vacation packages, restaurants, local tours and shops, bike rentals, festivals and events, and more. Create the perfect vacation itinerary for you, whether it's for the morning, the day, or the week. 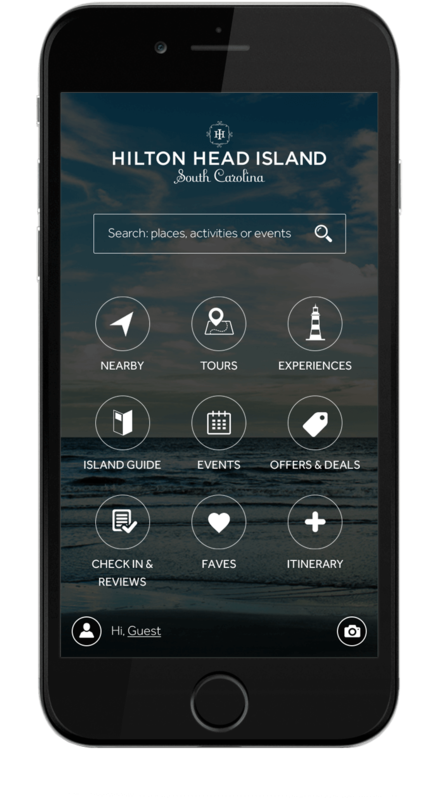 The Island Compass app allows you to browse activities by category, get contact information for local businesses, map area attractions, make reservations for restaurants and more. Stay in the know with what's going on around Hilton Head Island with the Island Compass app. We think Hilton Head Island is one of the best destinations in the country, but don't take our word for it! Read what fellow travelers are saying about our Island attractions, local restaurants, and businesses, or add one of your own reviews once you arrive. We'd love to hear from you.